Episode 085: What process do you use to plan and deliver a project? 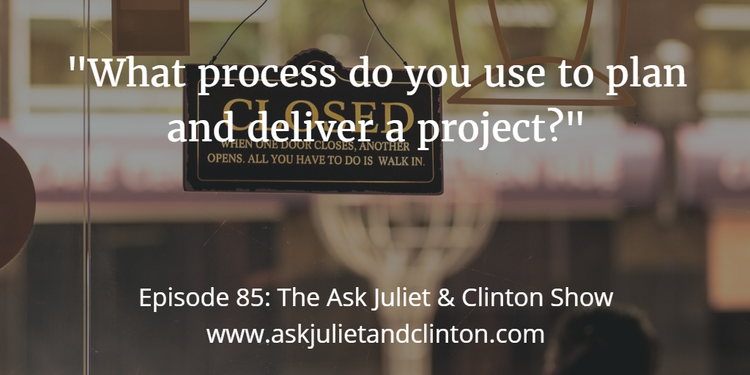 In episode 85 Juliet and Clinton discuss the following questions: 1) What process do you use to plan and deliver a project? 2) How can I ensure my clients can’t see my personal information on Facebook? 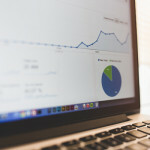 3) How can I get started with guest blogging? 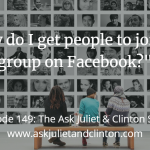 Episode 149: How do I get people to join my group on Facebook? Episode 064: Is Pinterest a good place to market a business? 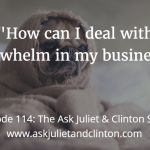 Episode 114: How can I deal with overwhelm in my business?